Durgesh Patel joins Revel with a unique but pertinent educational and business management background. 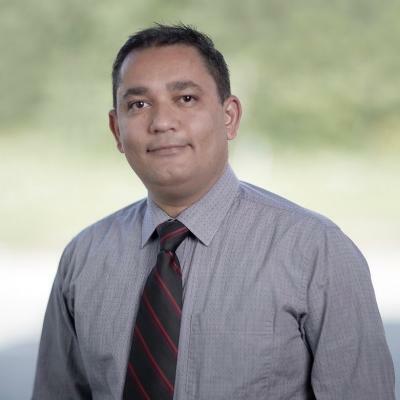 A registered pharmacist in Ontario and Michigan, Durgesh currently owns a pharmacy business in Niagara Falls and formerly worked with Loblaw Companies Ltd. as a pharmacy manager for eight years. Durgesh looks forward to translating his wealth of experiential skills detailing, itemizing, marketing and managing product into his new passion for real estate. Well equipped in customer service, and fluent in both Hindi and Gujarati, he carries a professional approach and a strong work ethic as a real estate representative. He is very active in the Niagara region, at one time presiding over The Gujarati society of Niagara, and excited to serve his clientele in every real estate capacity.